i used to keep a cat before but my mum said its dirty to have cats at home so i had to throw it away. 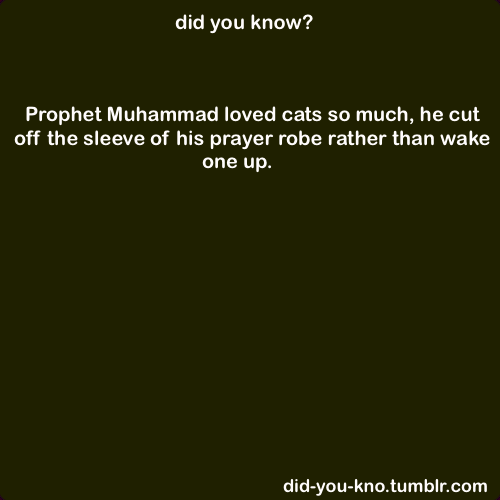 is that true, although prophet Mohammed swt likes them? i really luv kittens!! i luv kittens: You threw it away?!! Cats are the best. Unlike dogs, they don't give you any labour or eternal devotion in return, so having one is an exercise in unconditional love. Actually, I heard that cat haters are kind of misogynists in general because cats represent an independent (i.e. not fawningly loyal) mind. WELL YEH BUT U KNOW WHAT I MEAN!! i didnt chuck it out of the window or anything i just had to leave it go.